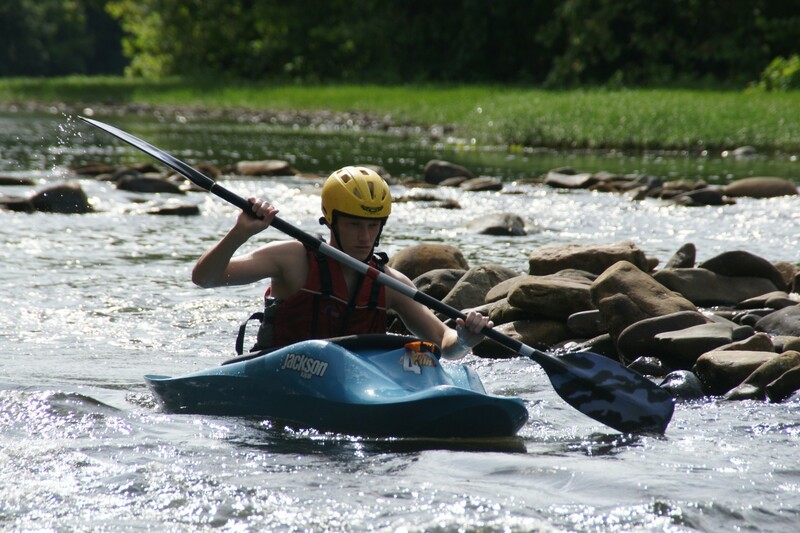 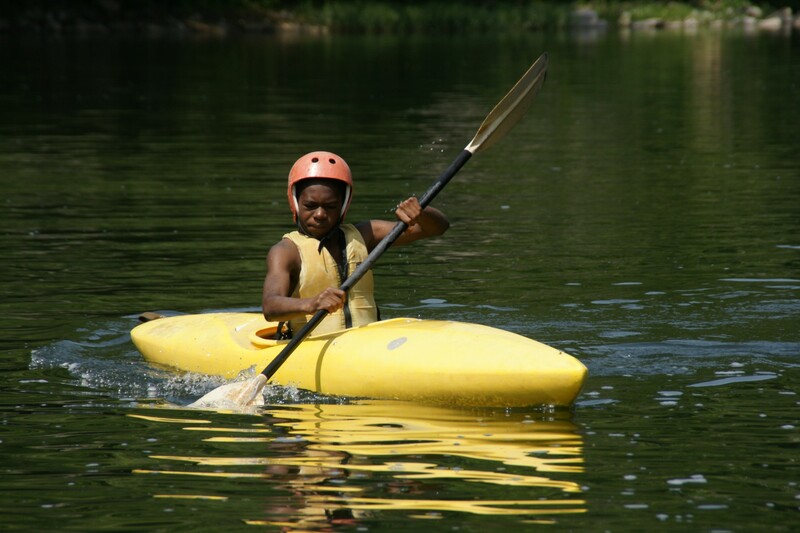 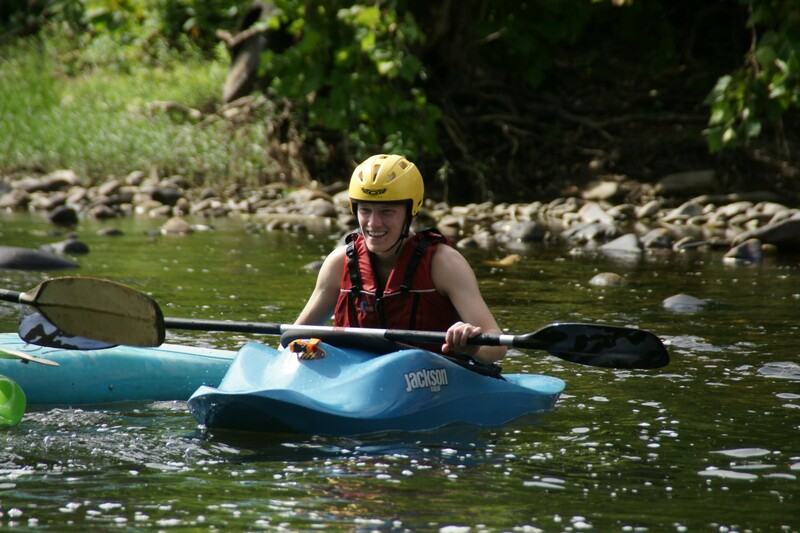 Campers can paddle around and enjoy the beautiful views of the Greenbrier River, or they can do an Eskimo roll and see what treasures lie beneath the surface. 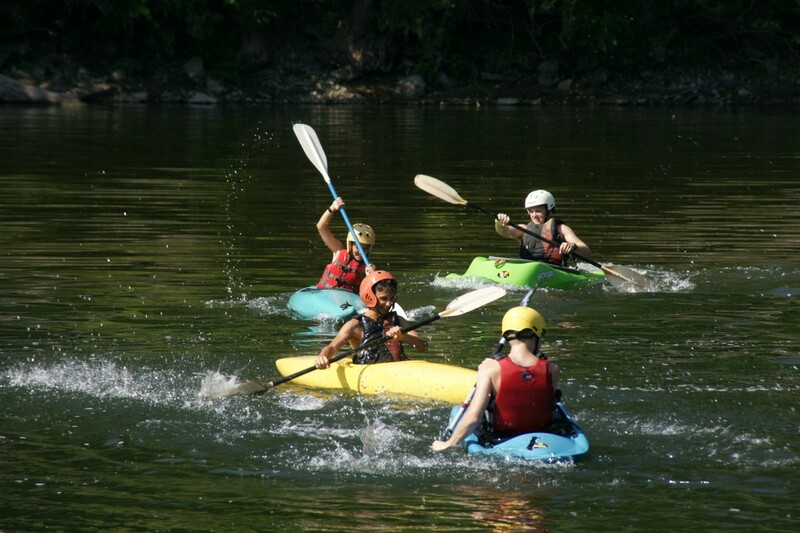 During morning instruction, kayakers learn the art of paddling and difficult maneuvers like the roll. 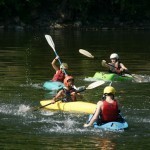 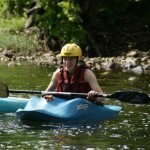 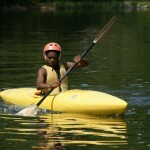 Obstacle courses or “kayak polo” are also part of the morning routine. 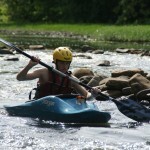 Kayakers test their skills in the moving water around Woofus Island and in the rapids of Richmond Dock.